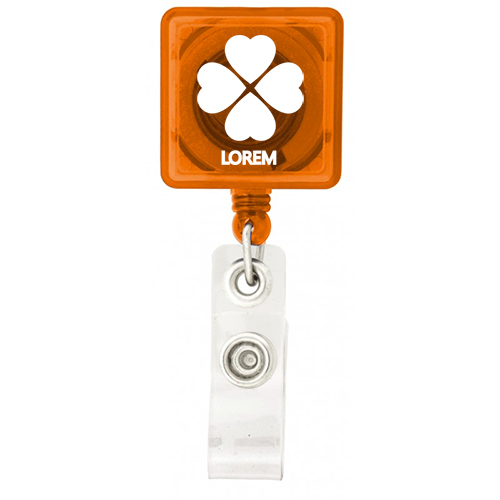 A 30" retractable trade show/office, badge reel with a metal swivel alligator clip on the back. 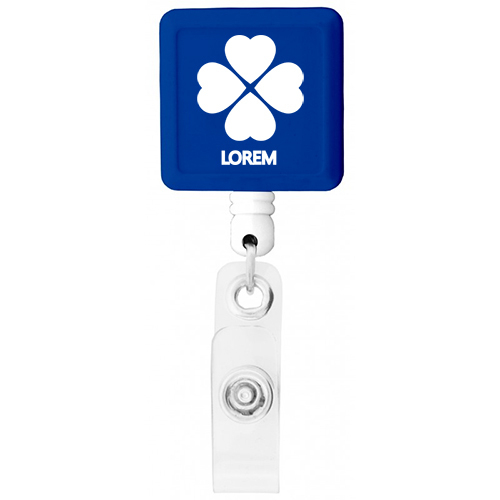 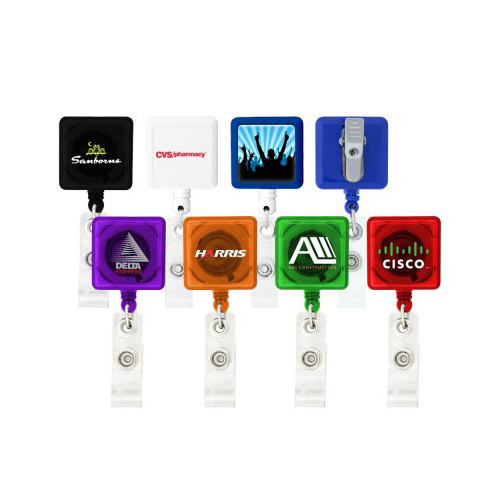 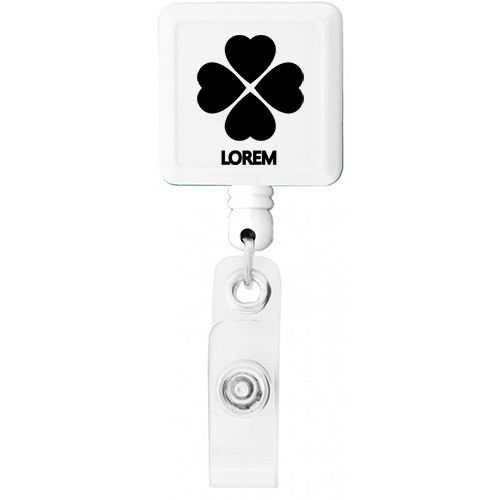 Imprint directly on the badge holder or have a full color digital insert. 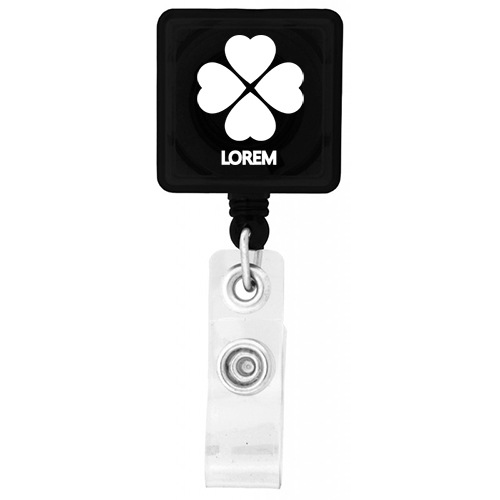 Order quantities between: 250 - 2500 only. Bulk / 34 lbs / 1000 pcs.